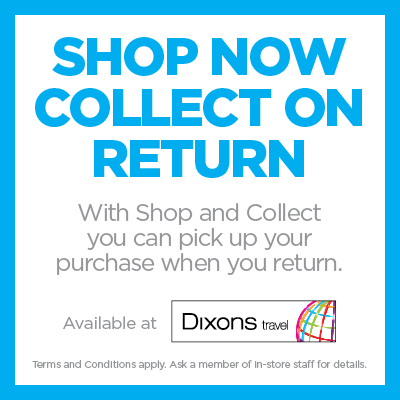 Dixons Travel is a leading airport electrical retailer, with stores across the UK and Ireland. 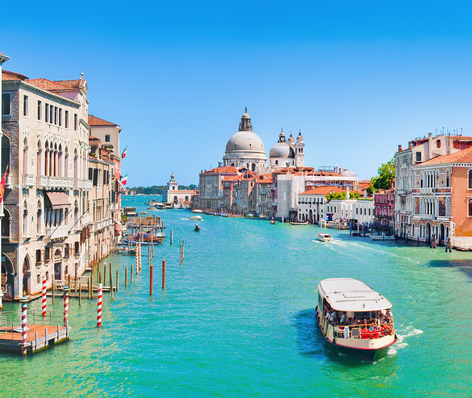 An established technology brand, Dixons Travel showcases the latest technology at online beating prices suited to every type of travellers’ needs. At Dixons Travel, you'll always find the latest technology hand picked for the traveller, from cutting edge laptops to fashion inspired headphones. Call the store to check the latest price on your favourite product. They can reserve it for you to collect when you fly through! Find it cheaper at Amazon, John Lewis, Argos or Jessops (third party sellers excluded) and we’ll discount double the difference instantly at the till. Applies to products over £30 including Apple Branded Products, Laptops, Desktops, Tablets, Camcorders, Cameras and lenses, Headphones, Speakers, Haircare, Fitness trackers and watches, Mobile phones, Smart home products, and Gaming consoles. Excludes Black Friday promotions, Boxing Day promotions, membership only prices and third party sellers. 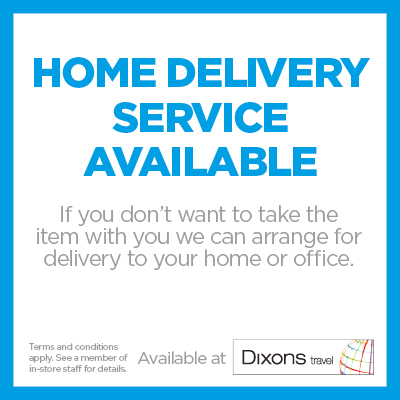 Dixons Travel operate a Lowest Price Guarantee. This means that we guarantee to offer lower prices than Amazon, John Lewis, Argos and Jessops or we’ll double the difference. 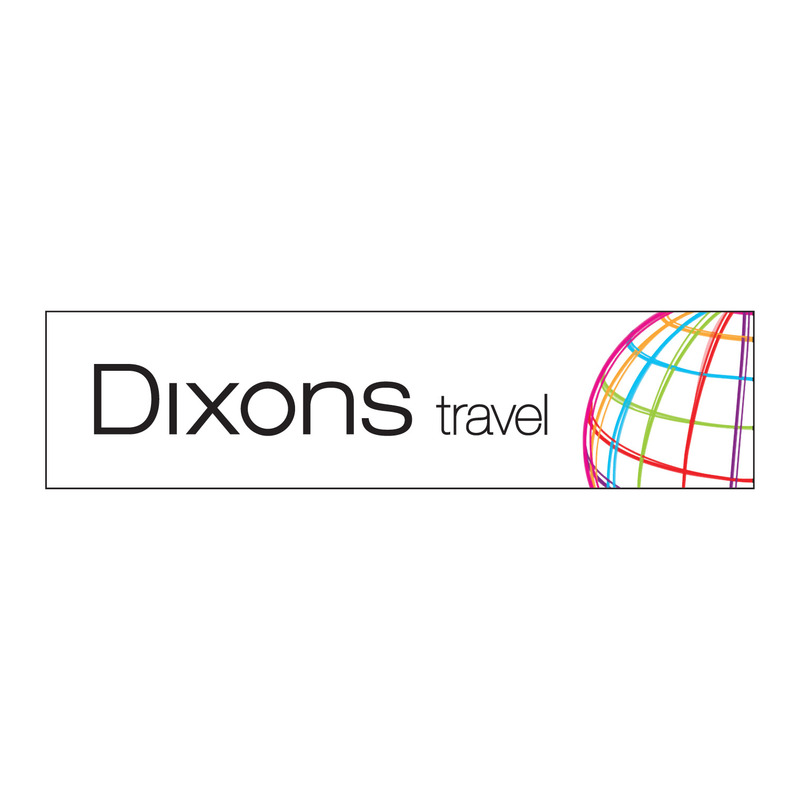 Dixons Travel operates the governments Airport Retailers’ VAT relief concession under which VAT is not charged on sales when travelling to a non-EU destination. We use that benefit of this government concession to support our ability to offer reduced prices for all passengers regardless of their destination. 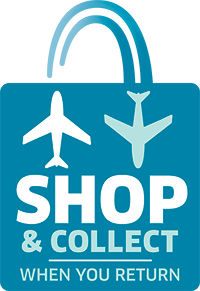 Passengers need to present boarding passes for all of their purchases. Every weekday we check the prices of identical products (including delivery) that are in stock on Amazon.co.uk, JohnLewis.co.uk, Argos.co.uk, and Jessops.com. Double the difference will be discounted off our price, example; our price £300, competitor price £295, you pay £290.